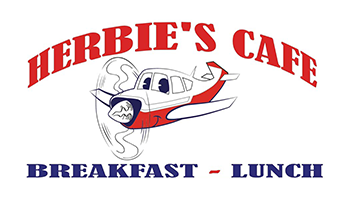 Herbie’s Cafe offers a friendly, comfortable, smoke free environment with freshly prepared, high quality, home cooked food! If you’re a regular, you’re known by name. If it’s your first visit, you’ll leave with a smile and plans to return. Breakfast and lunch are served in a clean, happy environment. 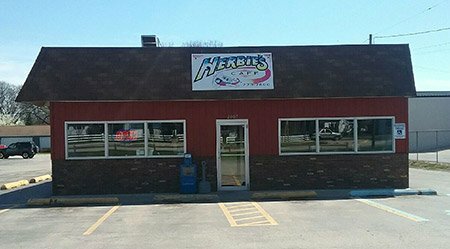 Come to Herbie’s for a quick bite, a business lunch, or even a birthday celebration. We welcome customers of all ages. Herbie’s Cafe has something to offer all appetites!